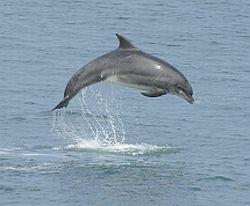 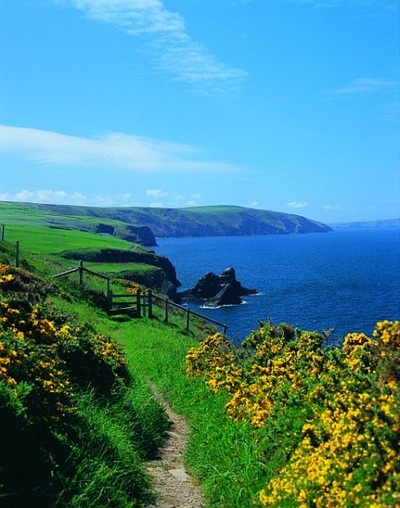 Cardigan Holidays at Brongwyn are close to the shores of Cardigan Bay and the UK's first Marine Heritage Coast, boasting some of Britain's most beautiful beaches​ with Harbour Porpoises, Atlantic Grey Seals and the famous Bottle Nosed Dolphins offshore. 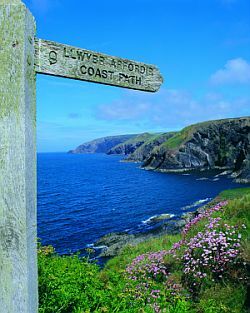 From our beautiful local beach at Mwnt just 3 miles away. 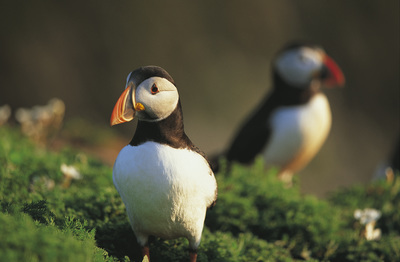 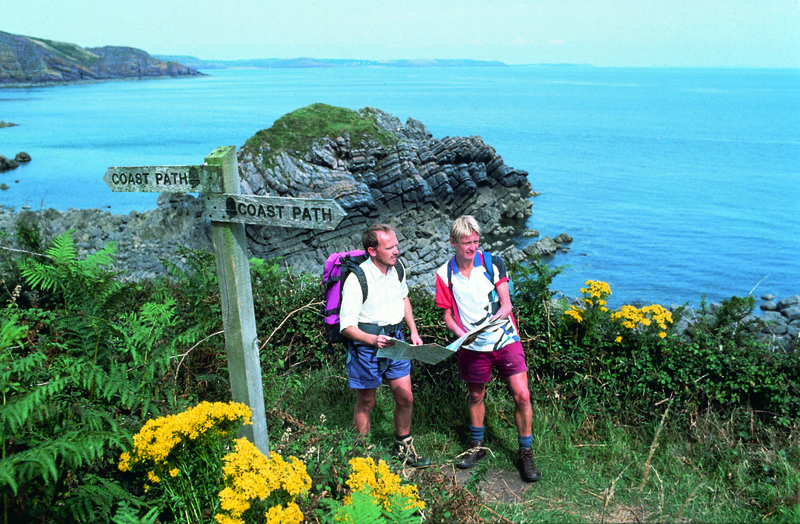 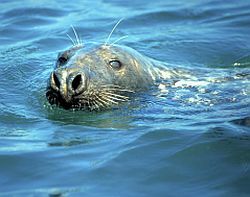 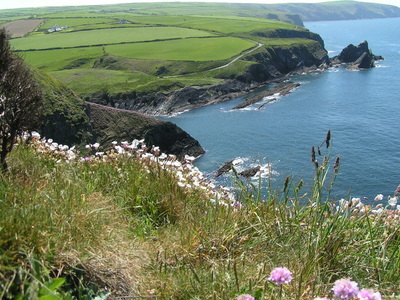 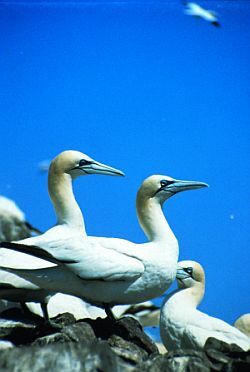 The Coastal Paths of Ceredigion and Pembrokeshire stretch away for miles in both directions with spectacular walking and sensational views across Cardigan Bay to the distant Snowdonia mountains - home to a variety of birds and marine wildlife including Atlantic grey seals and the famous Cardigan Bay dolphins.